A self-proclaimed beer nerd, Jose Quinones of Englewood, Colorado, isn’t just obsessed with finding rare beers and building his cellar collection. He brews his own almost every week. Inspired by the American craft beer movement and his love of homebrewing, Jose decided to turn is hobby into a business. “After six years in retail and eleven years in the mortgage industry, I wanted to turn the skills I acquired and developed into a business that I owned. Apart from being motivated to work independently and free myself from the endless layers of bureaucracy involved in working for a multinational corporation, I wanted to pursue something I was passionate about,” says Jose. When he heard the local homebrew supply store, where he picked up occasional shifts, was having financial difficulties and would be closing, he decided to seize the opportunity to take over the space. Jose would leverage the existing customer base, avoiding some of the worst growing pains of opening a new business. 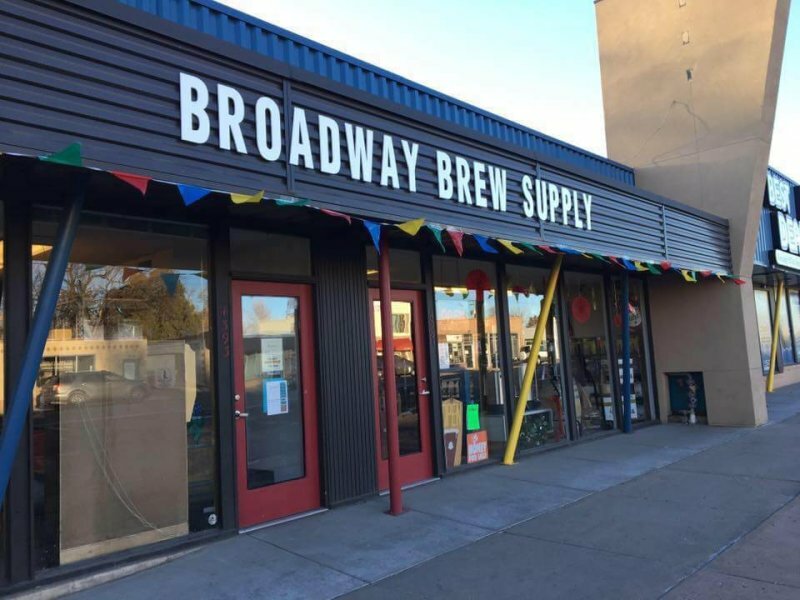 While he was unable to acquire the original business for a variety of reasons, Jose did move into the building space, renovate it, and launch his company, Broadway Brew Supply. 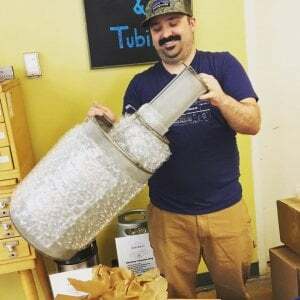 The bright, customer-friendly retail space with separate warehouse space for back stock and web order fulfillment is a dream come true for Jose, whose passion lies in inspiring the next group of beer brewers. Broadway Brew Supply not only sells equipment and supplies for customers to brew beer, wine, cider, and other fermented beverages at home, but it also offers monthly classes and even private lessons to help homebrewers make beverages at home following tried-and-true practices and techniques. Jose applied for financing through Lendio where he qualified for business credit lines that allowed him to order merchandise and to be fully stocked ahead of opening. “[Lendio] offered counseling to maximize my credit profile to ensure I can continue obtaining financing as my business grows. The confidence with which Lendio handled my application was a relief,” shares Jose. Knowing what he knows now, Jose says his best advice to other entrepreneurs is to have a business plan that is a living document. Take the time to write a thorough, well-researched business plan, but be flexible about changing it as the need becomes apparent; this includes conducting regular reviews and updates. Don’t hesitate to ask for help along the way. Consider consulting resources such as a Small Business Development Center, the Chamber of Commerce, or friends and family who have run their own businesses. And don’t forget to pay yourself; do not hire anyone until you are collecting a paycheck, he says. Colorado recently ranked No. 8 on Lendio’s 2018 Top 10 Best States for Small Business Lending. Read more about why the Centennial State is such a thriving hub for small business.